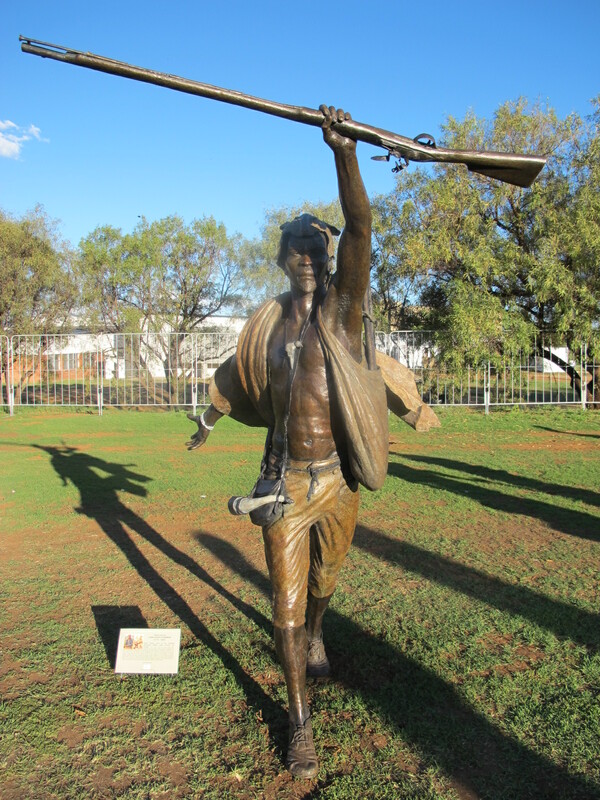 The Oliver and Adelaide Tambo Foundation has embarked on a major innovative NationalHeritageMonument project focussing on the struggle for liberation. It will be similar in proportion to the famous KewGardens in the UK or Central Park in New York. The concept is the brainchild of Dali Tambo who in 2011 had a full feasibility study and business plan developed with Grant Thornton South Africa, business services consultancy, and is envisaged as a public-private partnership and is supported by the Department of Arts and Culture. The planned site is 20 hectares of land in Pretoria. The project which will take five years to complete, will have a range of features including memorial gardens of remembrance, a liberation struggle archive, library, museum, visitors centre, auditoriums, conferencing facilities, walkways, entertainment and gathering areas, eateries, shops and much more. The central feature in this landscaped monument park will be an iconic attraction that celebrates South Africa’s overcoming of colonialism and Apartheid, and its struggle for freedom and democracy. 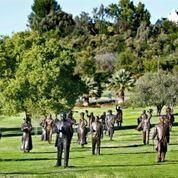 It will be known as the ‘Long Walk to Freedom’ and involves 300 life sized bronze figures on the road to freedom over the last 360 years. These will represent historic personalities from all walks of life and all national groups who contributed to the struggle to overcome land dispossession, slavery, genocide, war and subjugation, brutalities, cultural assault and various degradations over the long years of colonialism and Apartheid. It is the epic story of a people who rose above adversity. Each figure is carefully researched and a booklet will be available on their life and contribution. The museum will also carry exhibits on their lives. 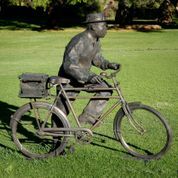 An array of South Africa’s best talented sculptors has been commissioned to produce the sculptures over the next two years with the first 30 sculptures are already completed. These are temporarily on display at the OliewenhuisArt Museum in Bloemfontein, and the next 20 are in production. Here you will already find personalities as diverse as Nommoa Doman, Chief David Stuurman, Rev Johannes van der Kemp, Makana, Chief Langalibelele, Sol Plaatje, Hadji Ojer Ally, Olive Schreiner, King Makhado, John Dube and many more. The project honours persons past and present, known and unknown and seeks to build national unity and cohesion. It also aims to be a major tourist attraction of artistic and aesthetic beauty which seeks to preserve and promote an understanding at home and abroad of South African history, heritage and values.